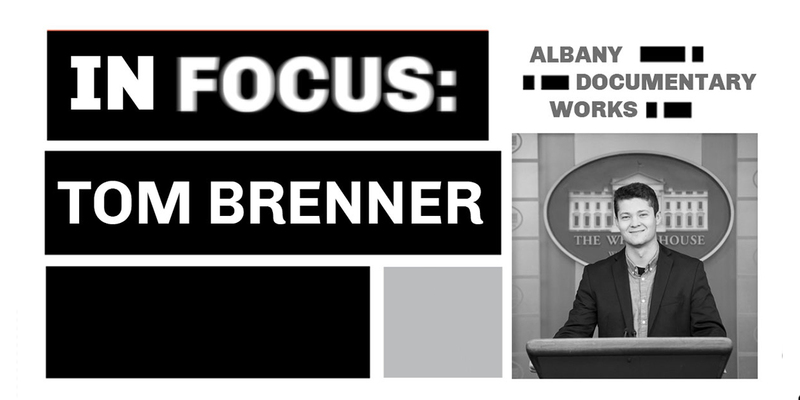 Tom Brenner, former Times Union photo intern, now a full-time freelance photojournalist based out of Washington, D.C. As a frequent contributor to The New York Times, his work photographing President Trump in the White House Press Pool has been regularly published on the front page of one of the nation’s leading newspapers. Tom will present his photos from a turbulent and historic political time and tell stories of working in the nation’s capital and traveling around the world on Air Force One. WAMC’s Lucas Willard will lead a Q&A session with the audience following the talk. This event is free and open to the public. A $5 suggested donation will go towards the expense of the visiting photographer. Doors open at 7pm and the event begins promptly at 8pm.